Now that it is October, I feel like I can post on Halloween. Dressing my children up for Halloween is something I have been looking forward to since I was a little girl. I use to dress my dolls (and maybe my dog and cats) in my Make a Bear’s outfits. My son is going to be almost 10 months old and the possibilities for Halloween costume seem endless. 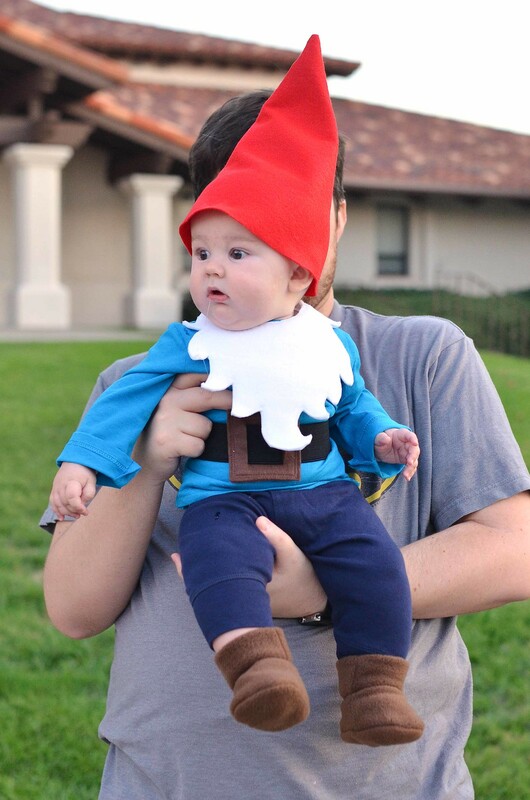 I am so excited that I thought I would share all of the adorable baby boy Halloween costumes I found with you! This hedgehog would be a great costume for any child. So cute. This Baby Jack Jack costume would be a perfect baby boy Halloween costume this year considering the long awaited arrival of The Incredibles finally happened. If you have a crawling baby think about how cute your baby would be crawling around in this lion costume. 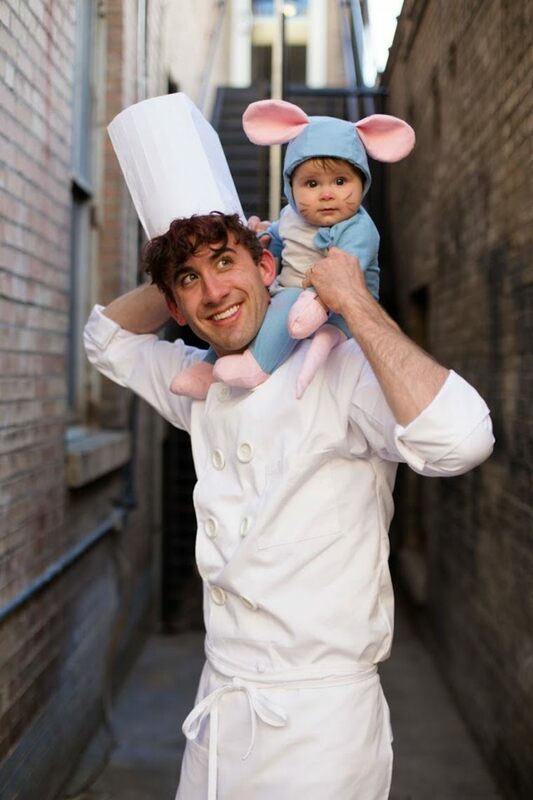 I love this idea for a father and baby costume! I love love love this Winnie The Pooh baby boy Halloween costume. It would be nice and warm as the weather changes. Where The Wild Things Are is a classic. 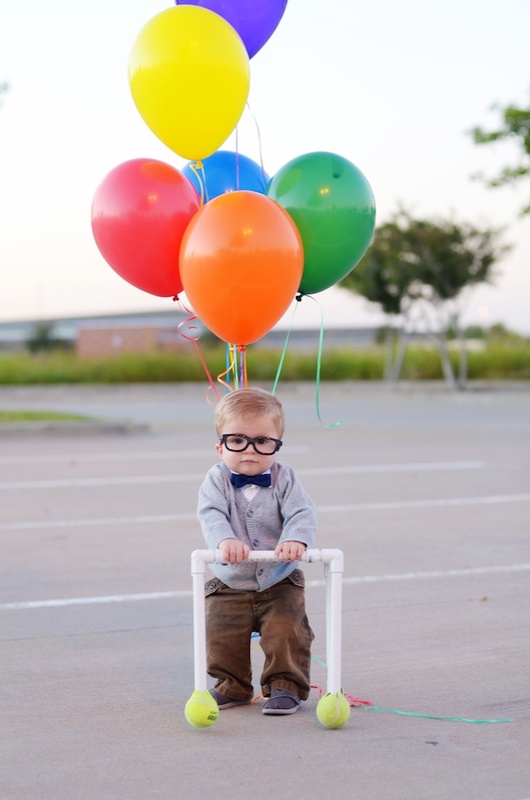 How fun would a little boy look dressed up as Max in this baby boy Halloween costume? From a baby to a toddler you couldn’t go wrong. 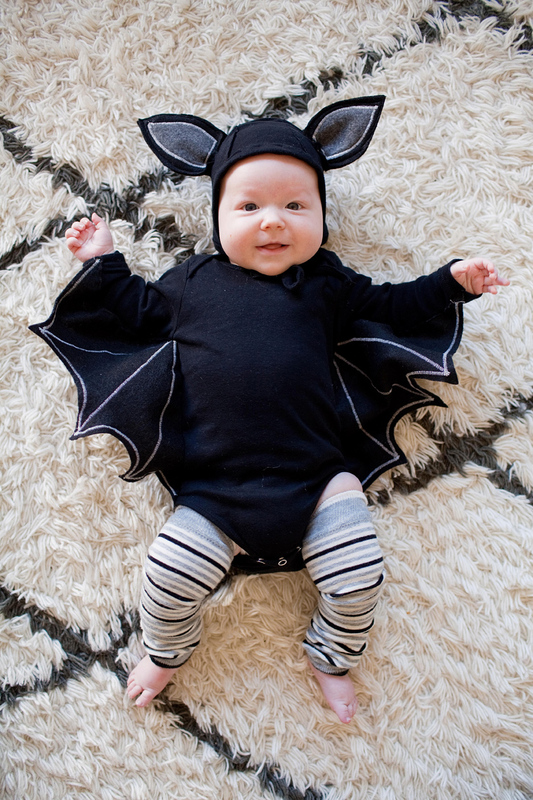 Tell Love and Party created some diy costumes for their family and dressed their little one up as a bat. I think this might be a favorite. I know the babies here are girls, but you could also do this for boys. Have twins? Or best baby friends? You can dress them up as Tomato Ketchup and Yellow Mustard. I’m pretty sure 95% of the population was dressed as a pumpkin at one point in time in their life. This is a classic and will always be a winner. Ahhh. Looking at all those cute babies dressed up for Halloween was such a stress reliever. Now it is time for me to get John ready for his first Halloween. Remember to pin these baby boy Halloween costumes for you daily dose of cuteness or future ideas for your adorable children.